Talented local musicians playing classic covers late into the night. Make sure you're ready to dance! 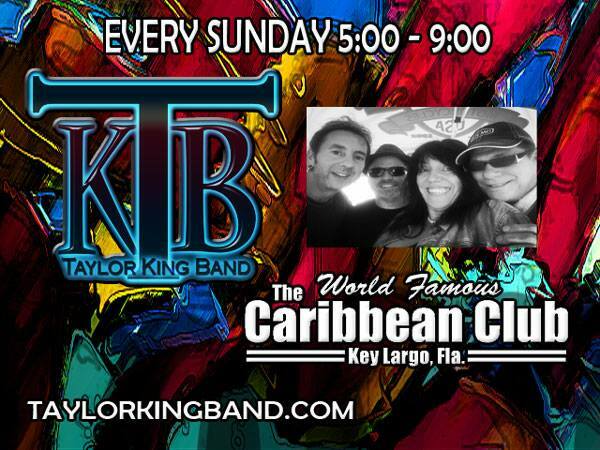 Join us every Sunday for live music with the Taylor King Band. Enjoy sunset and some of your favorite classic rock covers. 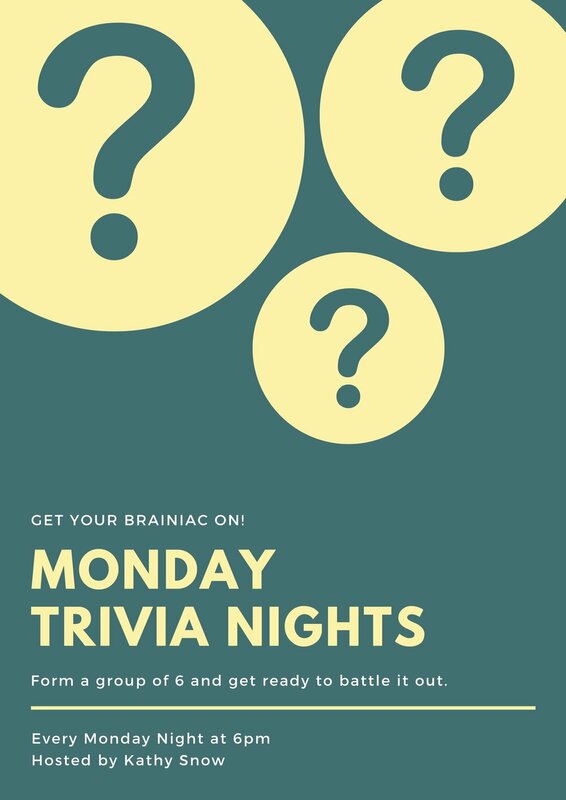 Join us for Trivia Night! Teams of up to 6 compete for the top spot in rounds of trivia on topics from music to geography to true crime. Bring your friends to form or team or join an existing team and make new ones! 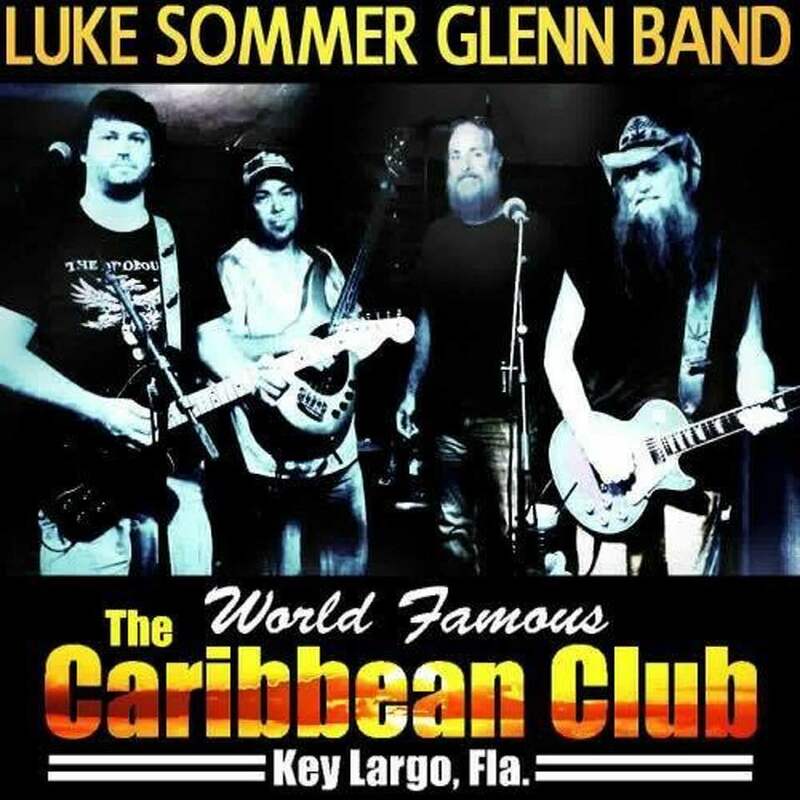 Join us for a night with Luke and friends as they jam to southern rock and outlaw country. 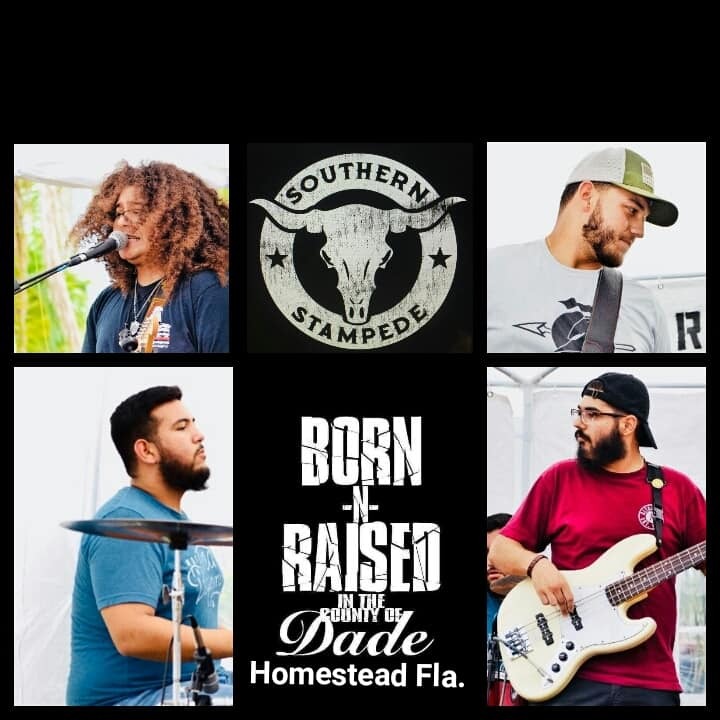 Great local musicians! 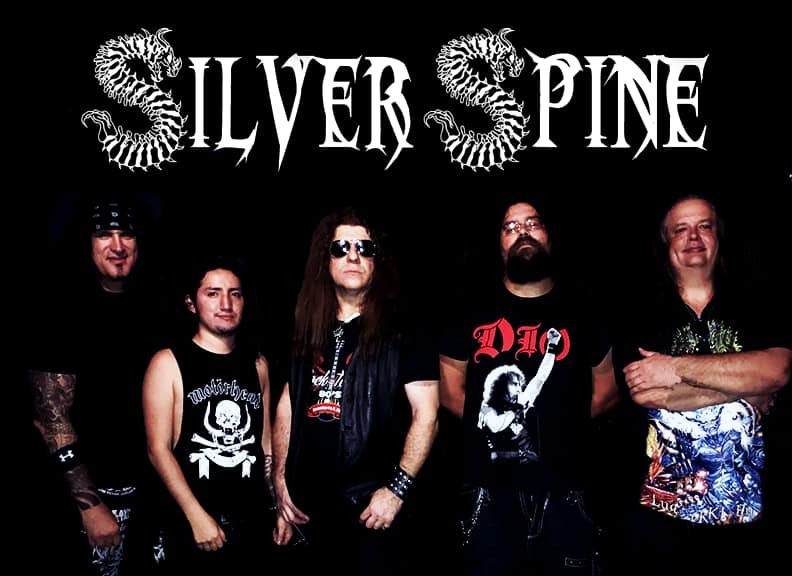 Classic and southern rock cover band. Make sure to wear your dancing shoes. Make sure to wear your dancing shoes! Great live music all night that you can’t resist dancing to! Uncle Rico is a band of talented local musicians. Come dance all night to classic rock covers from the 70s to the 90s! A unique blend of classic and new covers. Come on up and dance. Great live music all night long! 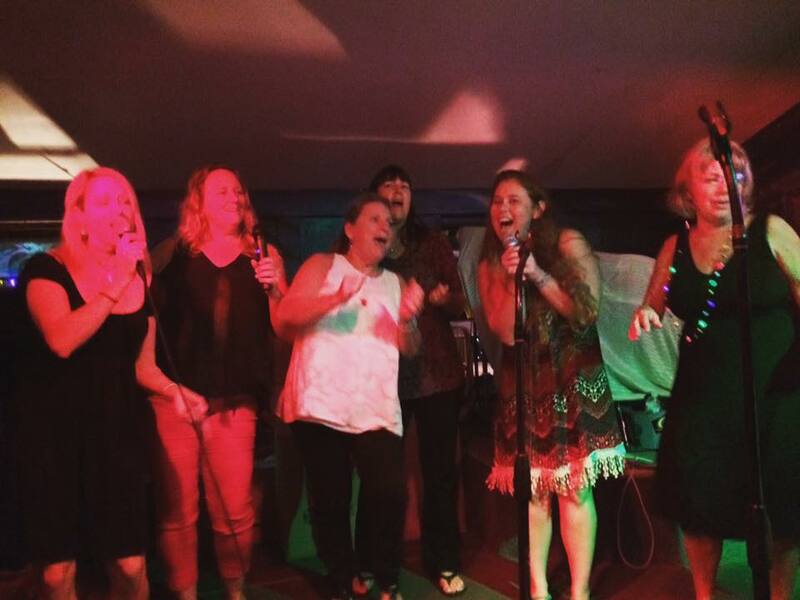 Come up for some of your favorite cover songs. 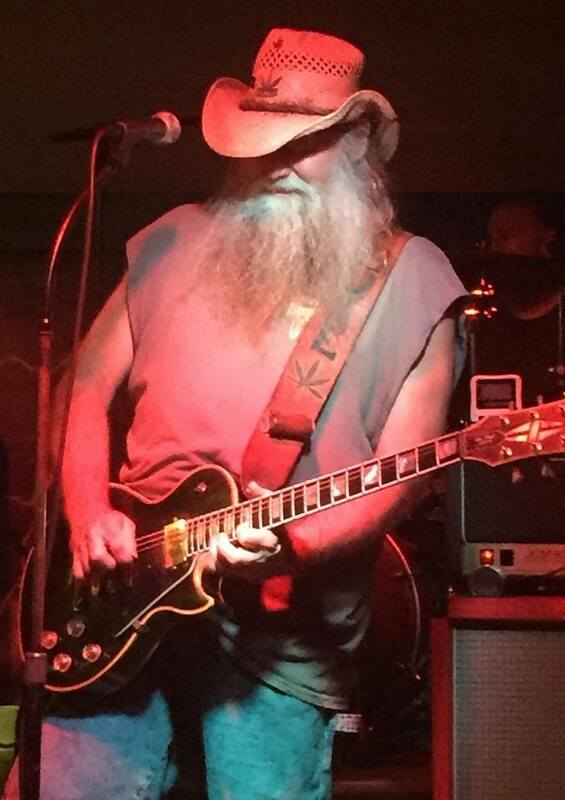 Live music all night long. Make sure to wear your dancing shoes. Come up early to get a good seat. Chairs and blankets welcome! Please absolutely no coolers or personal fireworks. Enjoy sunset and some of your favorite classic rock covers. A unique blend of classic and new covers by great local musicians. Come on up and dance. Come on up for great live music! Make sure to wear your dancing shoes! 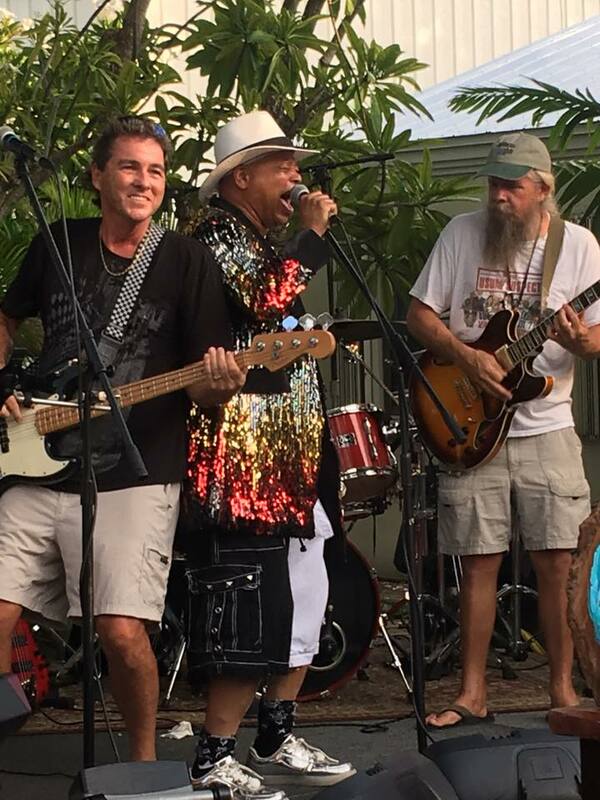 Join us for the Upper Keys Humane Society’s 2nd annual music festival! This super fun day of live music will feature the Taylor King Band along with tons of other fabulous local musicians. This family friendly event will also have a silent auction, raffles, a dog competition, a dog art creation booth, a 50/50 raffle, lots of great art and jewelry vendors, and MORE.